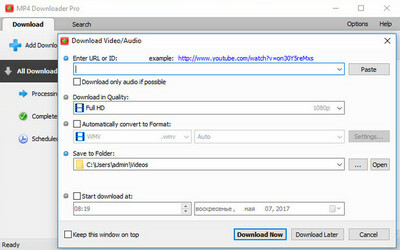 Allavsoft Video Downloader Converter — powerful Video Downloader supports downloading movies, music videos, playlist, sport videos, lectures and more from free video sharing website like Facebook, Dailymotion, eHow, and more than 100 video sharing sites. 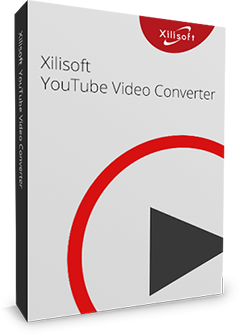 For YouTube video fans, Xilisoft YouTube Video Converter is undoubtedly the ideal choice to download YouTube video MP4, FLV, Webm, and convert YouTube videos to a vast array of popular formats such as MP3, AVI, MPEG, H.264/AVC, MOV, RM, and many others. 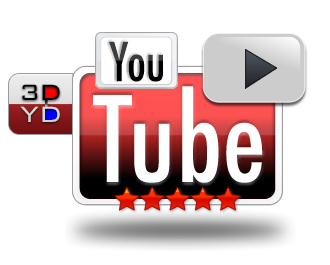 Moreover, this YouTube Converter can be also a powerful Video Converter to convert between all videos files in different formats. 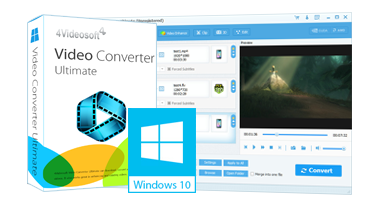 With super fast download and conversion speeds, Xilisoft YouTube Video Converter lets you fully experience YouTube videos at home or on the go. 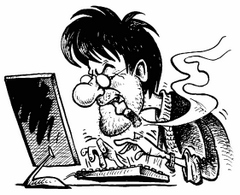 RePack by elchupacabra — Multilingual installer and portable version in one installer. 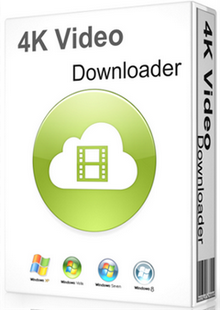 4Videosoft Video Downloader is the best Video Downloader, which can help you download video, including streaming video and TV shows from YouTube, Google, Yahoo, PBS and other popular video websites. 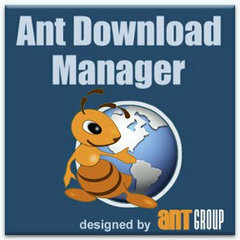 MP4 Video Downloader Pro is a handy tool designed to help you grab videos from the Internet and save them to your computer in various formats. 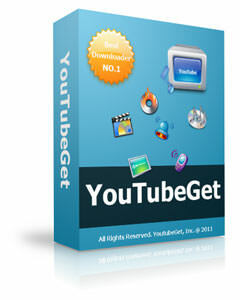 it can download videos from multiple websites, not just YouTube, namely Facebook, Vimeo, DailyMotion, Metacafe and more.